Within the past year I have been loving The Body Shop more than ever, I find their diverse ranges of body and beauty products cater for any person and you can be sure to find just about anything you’re looking for from fruity satsuma to strawberry to tea tree. I’ve vowed to myself I am going to try at least one thing from each collection as even those that I imagined I wouldn’t like surprise me and I just love that about products. Today, I wanted to share with you my experience with the Body Shop vitamin c range as they have both just launched in store and online. Restoring your skin with the vitamins the sun can often drain is so important and I couldn’t wait to give these brilliant samples a go! 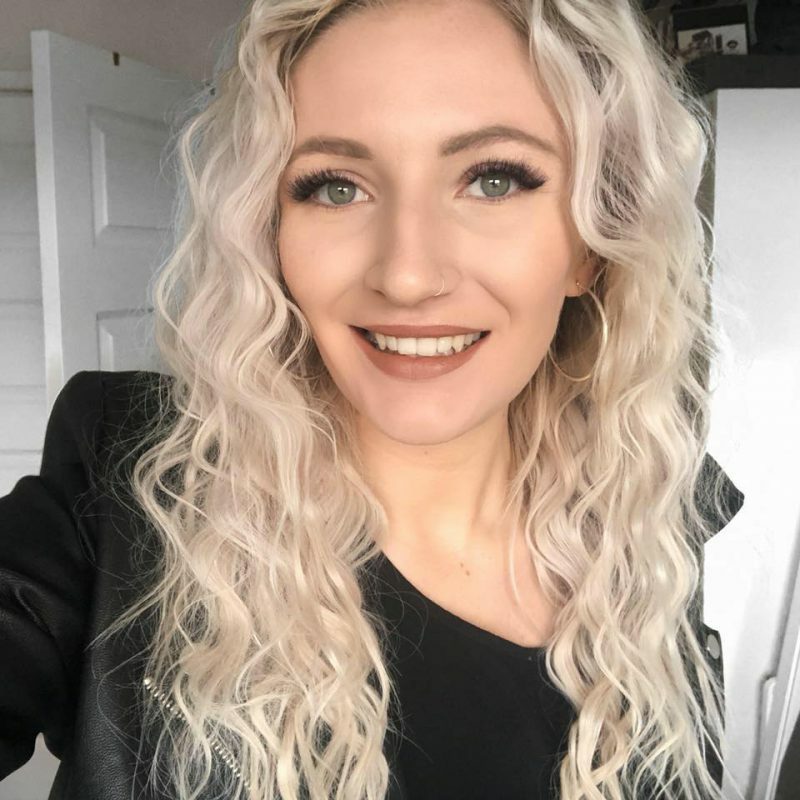 I was gifted them during London Fashion Week in February but had waited until spring to test them out as I knew my skin would really appreciate it! 1. 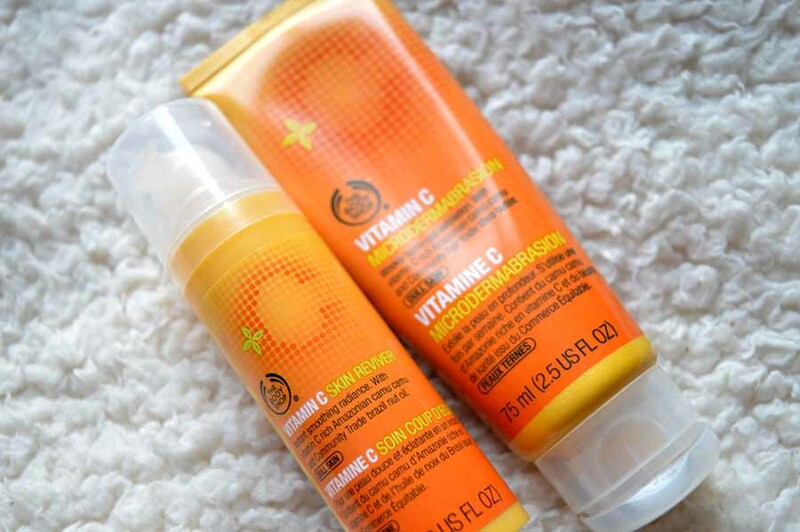 Vitamin C Skin Reviver. Firstly, THIS IS AMAZING! I love, love, love this. Seriously it is that good. I have been wearing this under my makeup as a primer and my skin looks incredibly radiant with a natural glow. Usually you have to use products for a few weeks to notice any difference but this instantly brightened my complexion. I have been using this even for those days where I don’t use foundation and not only do I have a natural glow without make-up but also it smooths my skin much better than my primer does, my face literally feels like soft velvet when applied – it makes such a difference in achieving a smooth and flawless finish. 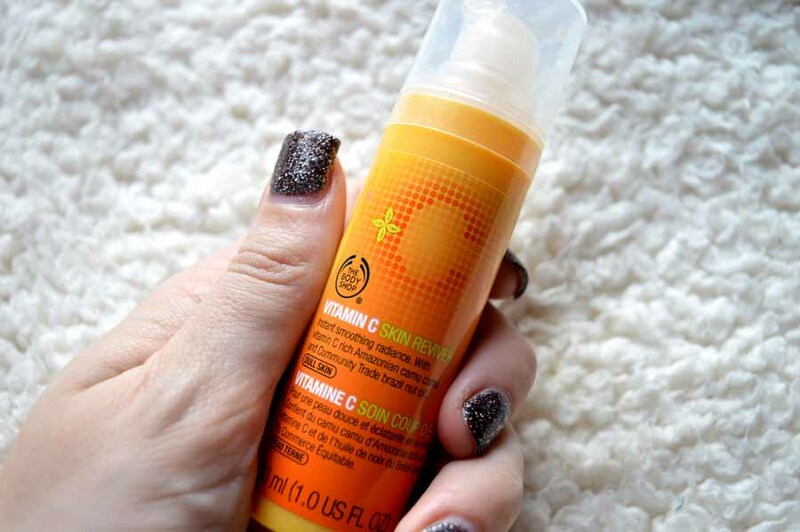 Vitamin C is also a great moisturiser for your face and this has instantly been a real game changer in my make up routine. Not only do I have all of these fantastic remarks about this product but it also smells divine; like fresh oranges, a perfect spring/summer companion. £15 for a 30ml product is fantastic value and I’ll be going back to this when my primer runs out and it helps keep my makeup on all day with my combination (dry, slightly oily with a little shine) skin. Body Shop, why have I only tried this product until now? I can’t stress how great this is. This is a product I love to use to wash the day away. It is a cream based formula with little exfoliating elements such as tiny stones to help remove dead skin cells, make skin appear softer and generally brighten the skin with the Vitamin C elements. I find the word ‘microdermabrasion’ a title with high expectation but I have to agree my face looks more refreshed with an improved texture and tone because of it. I love a deep clean and so use this product before a long soak in the bath one/twice a week and my skin feels so soft! I don’t love it as much as the Skin Reviver but they are separate products with separate purposes. The orange scent is consistent in this product too which is why I look forward to using it and a little goes such a long way and I’m so impressed. Many people have recommended using it with a muslin cloth which is what I am going to try next, this technique helps to exfoliate skin further and I’m happy to give anything a go! At £14 it brings luxury to your skin care routine and not as much is needed as you may initially think which makes this a great value yet luxurious product. Love! I am left loving The Body Shop even more, since receiving these product I was unaware of their Vitamin C range, maybe as I was more influenced by the newer collections in store but these are going to be products I will be going back to for sure. Keeping your skin moisturised is more important than ever in the sunnier weather when sun burn can harm or dry out your skin. This helps to lock in moisture, brighten your complexion and generally make you look even more glowing. At £29 for the two products I believe although this may seem a little expensive, the quality is second from none. If you don’t believe me, click on the links (titles of the products) to read other reviews yourself. 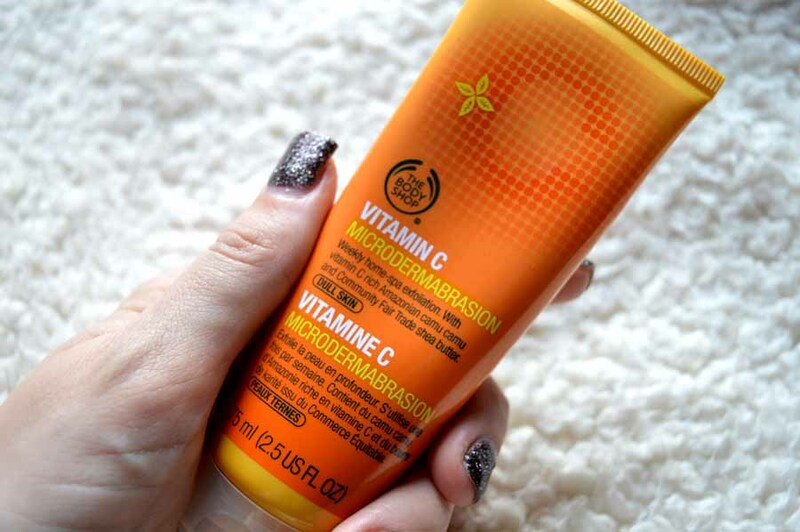 Have you ever tried the Body Shop vitamin c range?